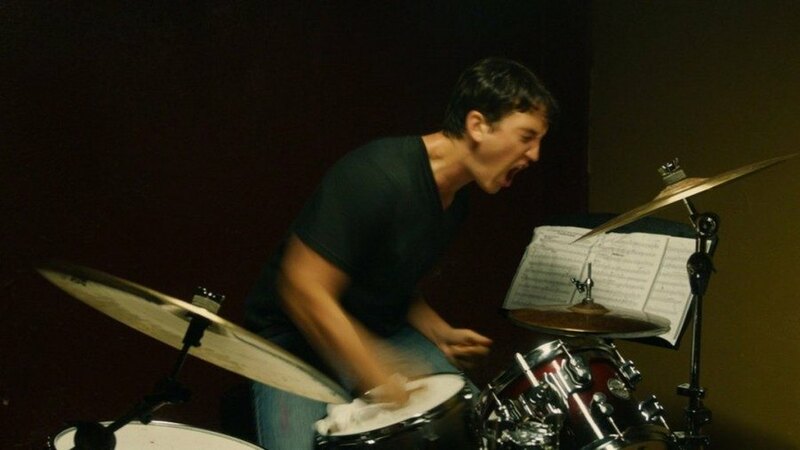 'Whiplash' is a Better Film Than 'La La Land'. Here's Why. 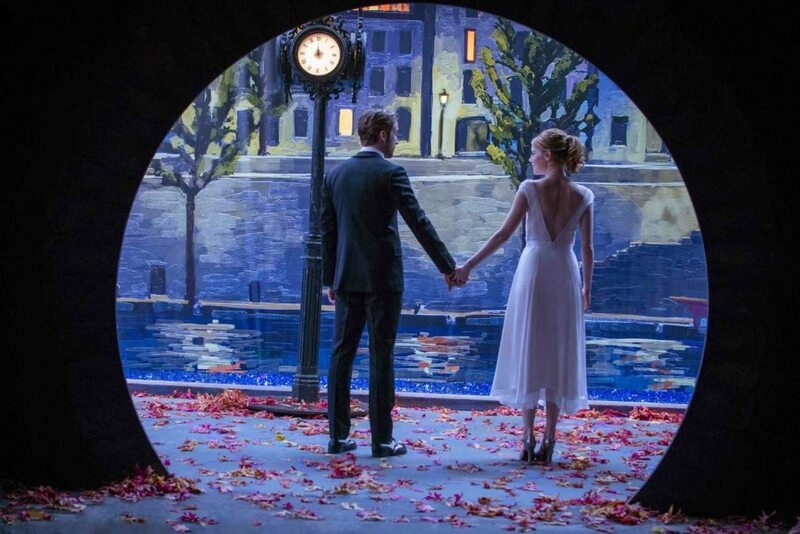 One of the best movies to come out last year was ‘La La Land’. It was received very well by audiences and dominated the awards’ season against a brilliant competitor in ‘Moonlight’, While ‘La La Land’ lost at the Oscars the whole debacle only made people want to watch it more. Damien Chazelle won the directing Oscar for the movie and he has anchored himself as a solid director. But his previous movie, in my opinion was better. 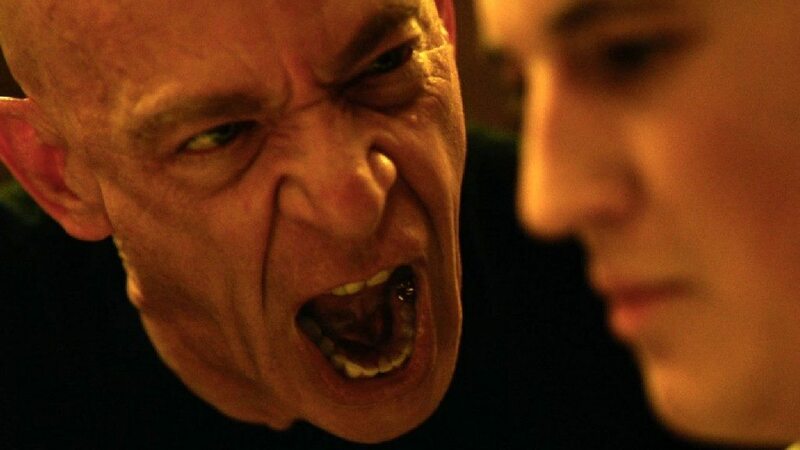 Two years before, in a mind-blowing year for movies, came ‘Whiplash’. When I watched ‘La La Land’ the second time in the cinema hall, I thought back to when I was encapsulated in the musical world shown in ‘Whiplash. That segued into an internal debate I started having that maybe ‘Whiplash’ was the better of the two. So I went home and watched ‘Whiplash’ on Blu-ray and I was sold that it was better than ‘La La Land’. ‘La La Land’ was a musical through-and-through with some of the best vocal music in movies in a long time but it wasn’t the absolute best of the year. In my opinion, ‘Sing Street’ which was very criminally underrated, had a better soundtrack overall with brilliant and meaningful songs like; “Go now” and “To find you” which might just be my favourite song of all time. ‘Whiplash’ on the other hand wasn’t a musical in the classic sense owing to lack of vocals but it was a very music-centric movie. The purpose of music in a film is to create the mood which ‘La La Land’ admittedly does very well but ‘Whiplash’ takes it to a different level altogether. Music even becomes a character playing an integral role in the story and not just remaining a cinematic tool for bravado. ‘La La Land’ had a stunning performance by Emma Stone along with a really good performance by Ryan Gosling. Ryan’s performance was quite inconsistent as he completely overshadowed everyone in some scenes while completely melting into the background in others. While it was a good performance, it wasn’t his best of the year. 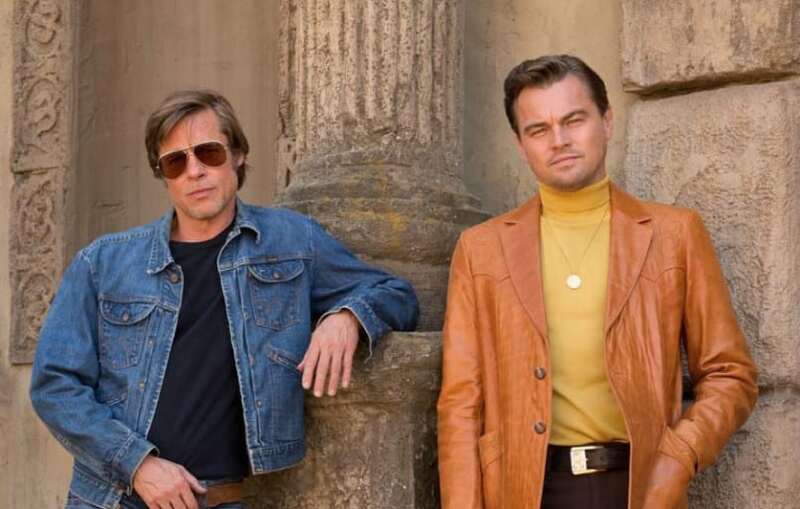 His acting in ‘The Nice Guys’ was much better than in ‘La La Land’, which only speaks to his brilliance at his peak. 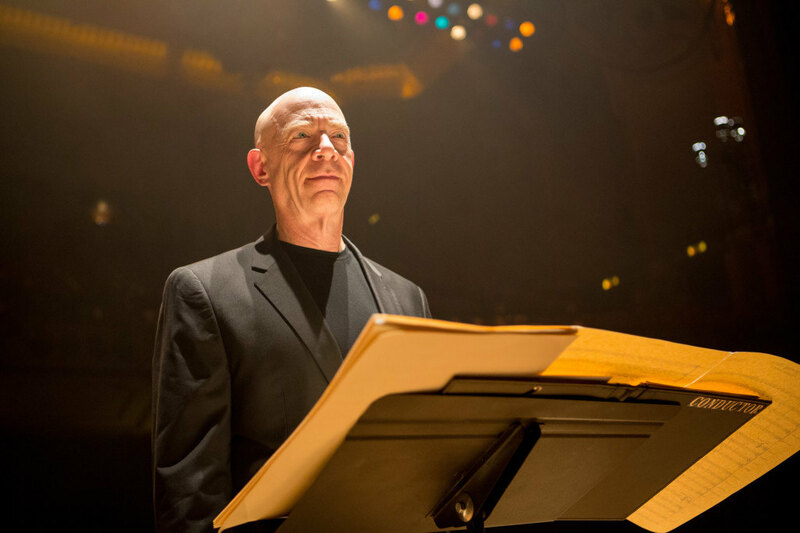 ‘Whiplash’ was snubbed in a lot of categories at the Oscars but it did receive the one it deserved most. JK Simmons’ supporting performance was the backbone of the film. Every scene had him portray a different attitude or magnitude, and convincingly playing mind games. Even his major emotion expressed through intense screaming and anger in every frame was modulated to add a tinge of other emotions. JK Simmons gave a career best performance and also an example of some of the best performance since the dawn of cinema. The protagonist’s portrayal by Miles Teller was almost equally brilliant. He portrayed pain in every wince with every beat of the drum. 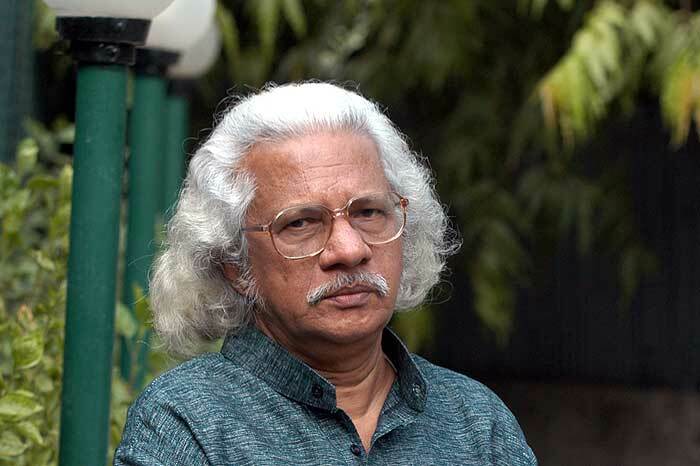 Every moment of his acting performance on screen and his characters drumming inside the screen brought brutal honesty to the art forms of cinema and music, respectively. The performances of Simmons and Teller were complimented by the commendable performances by Melissa Benoist and Paul Reiser in smaller roles. 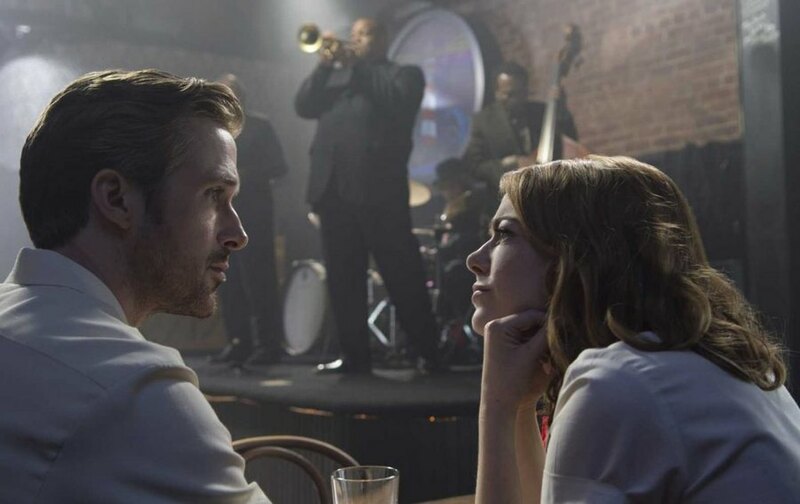 ‘La La Land’ brings out the almost surreal world of Hollywood through its use of striking colours and suspension of disbelief, blurring the lines of reality and creative imagination. It shows the larger-than-life characteristic of Hollywood through its visual style. The extensive lighting work like dimming of lights to accentuate the mood of the characters works beautifully and integrates seamlessly. But ‘Whiplash’ rather than just illustrating the subject puts you in the protagonist’s shoes and makes you feel his emotions. It is the difference between seeing a bruise and feeling it. The movie makes you privy to Andrew’s frustration & dejection and hatred & anger. It makes you feel every blow he faces which leaves you exhausted by the end. The film transports you into the mindset and the physical body of Andrew Neimann. When he gets selected, you feel his elation and when his hands bleed you feel the pain, which makes the payoff much bigger. Before I write what I’m about to, I must clarify that I honestly do love ‘La La Land’. But, it must be accepted that the story of the movie is very unoriginal. The fairly formulaic love story has been seen hundreds of times. Even the music plays second fiddle to the movie’s goal of paying tribute to the iconic era of musicals. It exploits our nostalgia by even going to the lengths of copying sequences shot-for-shot from classics. It uses the soul of classics generously and ends up bordering on a melody of clichés which isn’t a very good place to be for a movie. 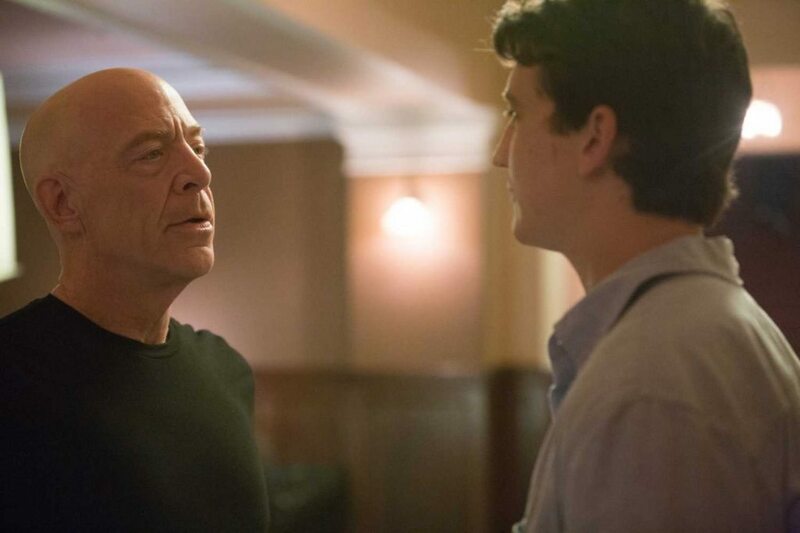 On the other hand, ‘Whiplash’ deals with a struggle much deeper. It is as much about a negative relationship between a student and teacher as it is about facing your own demons. It blurs the boundaries of what is acceptable in the pursuit of greatness. It might be easier to accept the brilliance of this story if you imagine the story being told from the perspective of the teacher. When you realize how different that would make the movie our perception of the main characters changes radically. The story deals on the surface with a rivalry, but it is also about the similarities between Neimann and Fletcher and about their feelings for each other from respect to gratefulness, frustration to anger, revenge to coexistence and vice versa. ‘La La Land’ is a movie that leaves you a happy person. It runs smoothly and flows coolly, all the while making it an experience that is enjoyable and entertaining but also quite inconsequential. The movie does not change your views about life or make you think about it. It leaves you with the experience of a grand, spectacular visual treat but no feelings emerge from the experience. 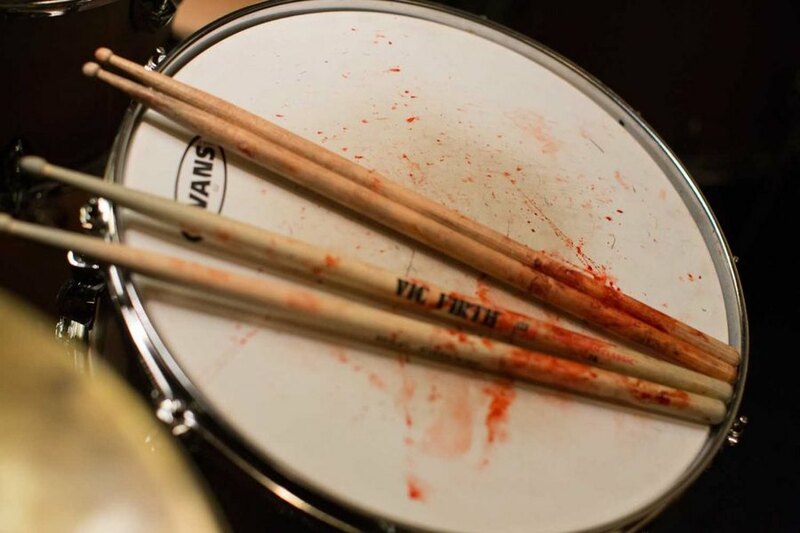 That is what ‘Whiplash’ does. It sends shivers down your spine at the realization of the ruthlessness in the seemingly soothing world of jazz. In one word, it is intense. Every scene builds up to the next in an ever-rising crescendo. It is fast paced and doesn’t let go of your attention for a second. 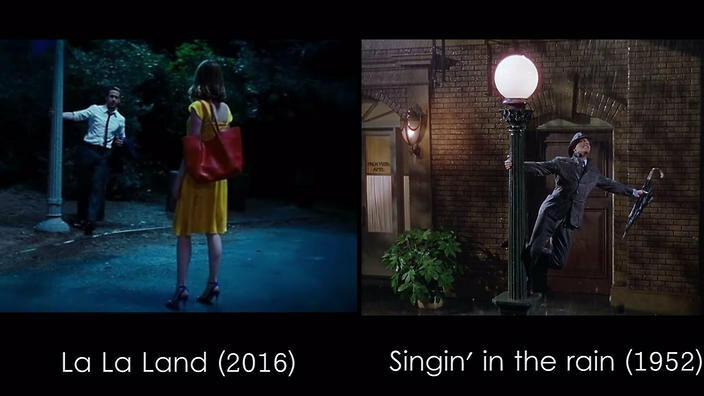 It forces you to feel like the character while ‘La La Land’ shows and sings it to you. 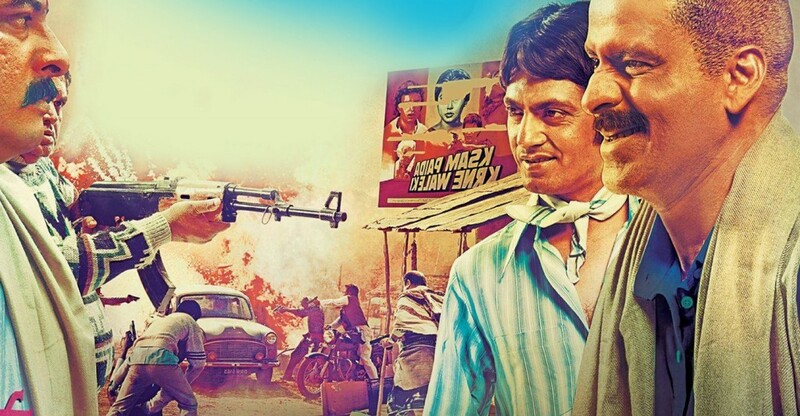 The first hand experience of the struggle and eventual resolution leaves you with goose bumps. It is that level of engagement incited why ‘Whiplash’ is better than ‘La La Land’. Read More: ‘La La Land’ is a Masterpiece. Here’s Why.